Carrabassett Valley, ME – Thanks to 15 inches of new snow and the deepest snowpack in New England, Sugarloaf opened its legendary Snowfields this week for the first time in two years. This week’s snowfall, combined with more than five feet of snow in December, has pushed the resort’s season total beyond 100 inches — surpassing the winter snowfall total for all of last year. 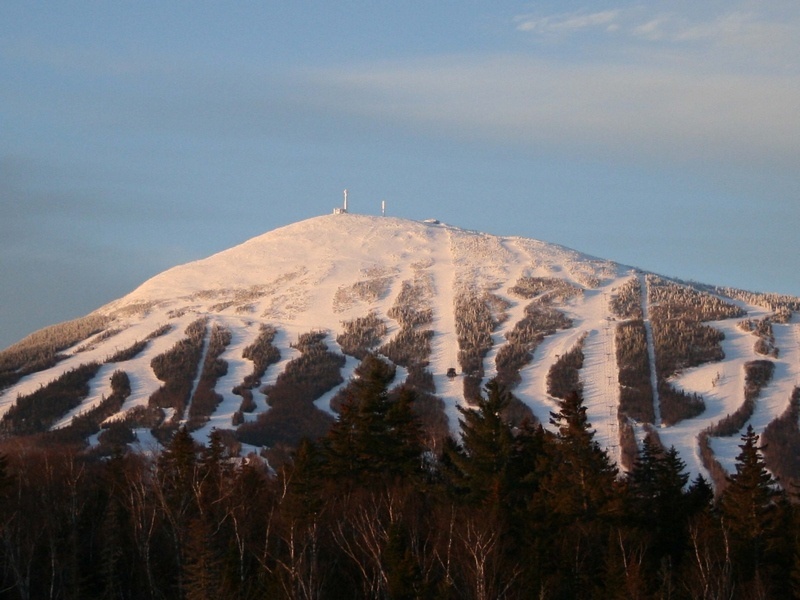 With skiing and riding available on more than 1,100 acres, Sugarloaf now offers the most open terrain in the East. 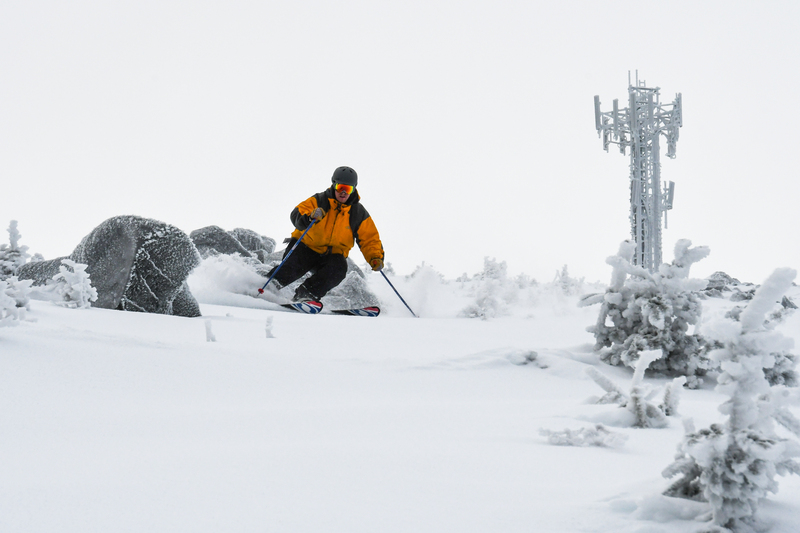 In addition to Sugarloaf’s rarely-open snowfields, the only lift-served above-treeline ski terrain in the East, the resort has also been able to open its all-natural terrain from Brackett Basin to the Androscoggin Glade on Burnt Mountain. The favorable skiing and riding conditions have led to bigger business at the resort this winter as well, with visits currently up more than 22% compared to this time last winter. 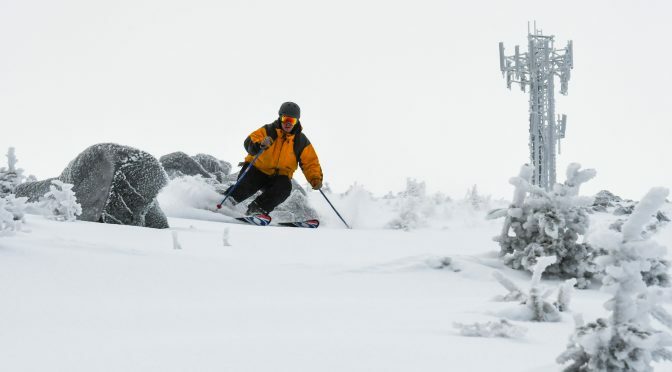 A deep snowpack this early in the season will set the stage for a successful spring, when the resort will host some of the year’s largest events, including the U.S. Alpine Championships, Banked Slalom, and the annual Bud Light Reggae Festival.